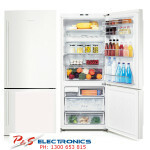 Backed by an inverter linear compressor, the LG 310L Anti-fingerprint Bottom Mount Fridge operates with reduced noise and vibration. 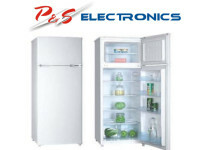 The reversible hinged doors of this fridge can swing either to the left or to the right, making sure they don’t interfere with adjacent cabinets and appliances when opened*. 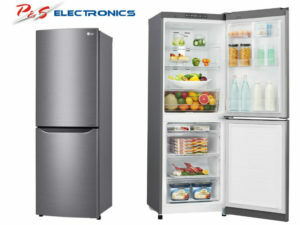 Using a Multi Air Flow system, this LG fridge allows air to circulate through strategically-positioned vents, for consistent and uniform cooling. 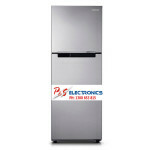 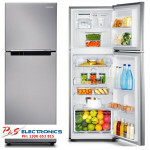 Integrated with bright LED lighting, you can easily locate and grab what you need inside this LG Refrigerator. 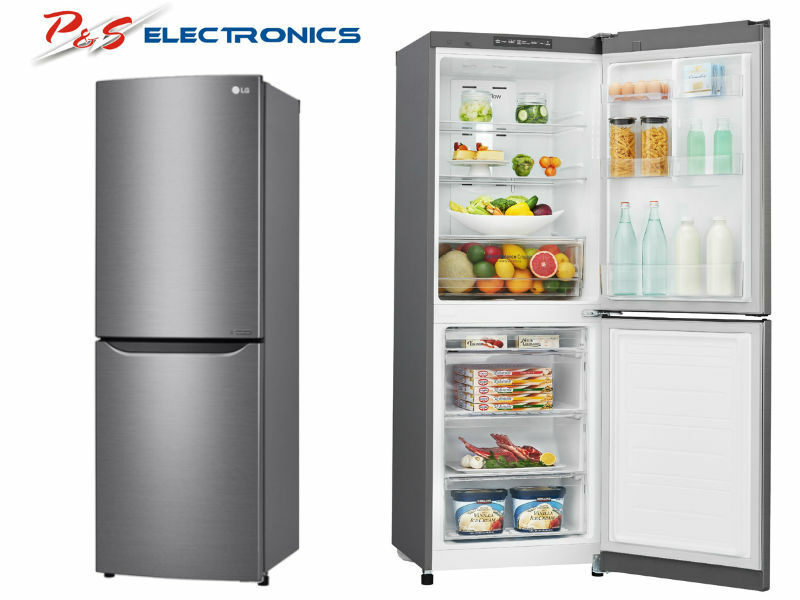 For easy troubleshooting, this LG Anti-fingerprint Bottom Mount Fridge is compatible with the Smart Diagnosis smartphone app**.